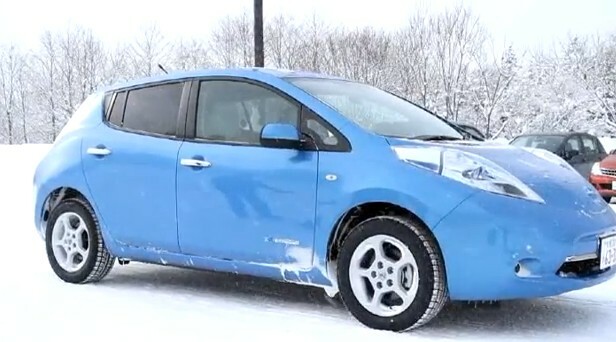 We get asked a lot whether winter weather makes electric cars impractical. Short answer: No. We even rounded up some of the best electric-cars-in-winter stories last month. But it's a fact of physics that a plug-in electric car will have a longer range in temperate Southern California than in the icy steppes of the Northeast, upper Midwest, and much of Canada. 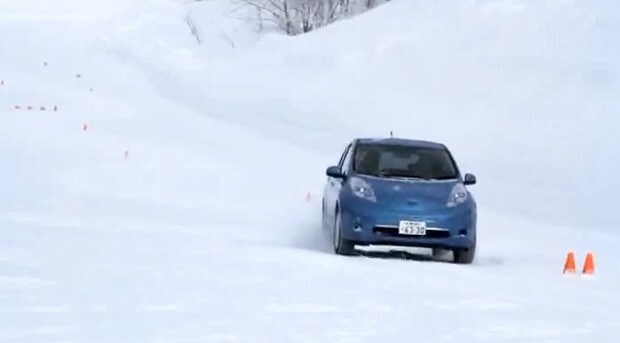 We've done our own cold-weather test of the 2012 Nissan Leaf, for instance. We found that without using the heater, 80 miles of range was still possible--if not very pleasant. But switch on those accessories, especially seat heaters or cabin heat, and you'd be wiser to stop every 50 miles or so to re-charge. With that in mind, we've boiled it all down to six top tips for keeping your electric car's range as high as possible when the temperature drops as low as you can imagine. (1) Keep the car plugged in! Electric cars use some electricity to keep their battery packs heated or cooled to the ideal temperature range. Even if the pack is fully recharged, the battery will be warmer in winter if your car stays plugged in until you leave. That means more range. Most electric cars also let you "pre-condition" the cabin, which is to say, heat it up using grid power rather than battery energy. Many let you do this via smartphone app from the comfort of your nicely heated home. This is another reason to keep the car plugged in. Using grid power to heat the cabin leaves you with a fully charged battery, for maximum range. Most electric cars use resistance heaters to warm the cabin air. And they use a LOT of energy from your pack. Especially if you've preheated the cabin while the car was still plugged in, just switch on the seat heaters if your car has them. If your back and your backside are warm, you feel warm even if the cabin around you is colder. (Dress warmly!) And a steering-wheel heater does the same for your hands, if you have one. If you possibly can, store the car inside a garage--especially if you have one attached to your house. Depending on their insulation, garages often stay a few degrees warmer than the outside temperature, especially if house heat leeches into the garage space. And it will also protect your car from biting winds even colder than the ambient temperature. (5) Make sure your tires are properly inflated. If your car's charging system is using some electric current from the grid to keep the battery warm, that can mean there's less electricity for recharging. You won't want to be caught short with a not-quite-fully-charged battery. Check your recharging times when the temperatures drop, to get a feeling for whether the average recharge takes an hour or two more. Then just allow for that time in your schedule--start your overnight charge at 11:30 pm rather than 1 am, perhaps. So, have we missed any other tips for keeping your plug-in electric car's range as high as possible during the colder months? If so, leave us your tips in the Comments section below.